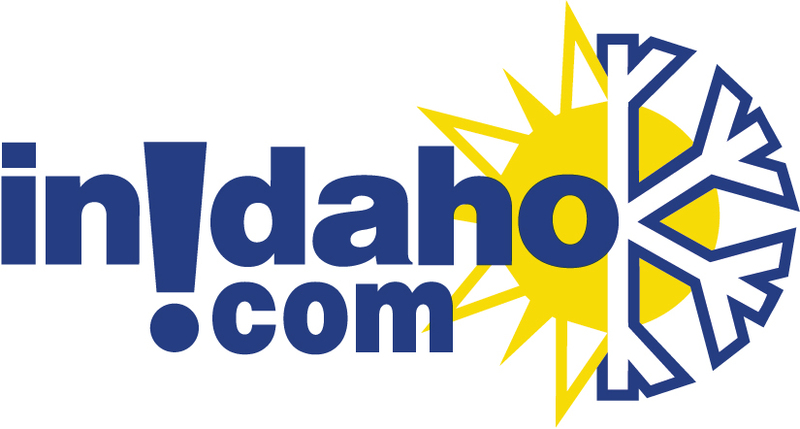 Since the 2002/2003 ski season, Inidaho.com has kept track of most Idaho ski resorts daily snow reports. Why? As a tool for our customers, of course. We hope that checking the snow conditions of the past can help you plan your next ski vacation to Idaho. And by ski, we mean ski, snowboard, cross-country, tubing and snowmobiling too! View the most current snow report here. Please select a date from the right sidebar. InIdaho.com has Idaho snowfall records back to the 2002/03 season. A perfect trip planning tool for our snow enthusiests! 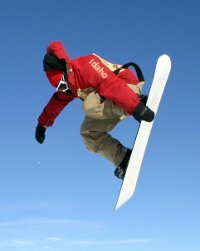 InIdaho.com sells more ski and snowboard packages for Idaho than anyone else! Trust our local Idahoans with your ski vacation in Idaho. 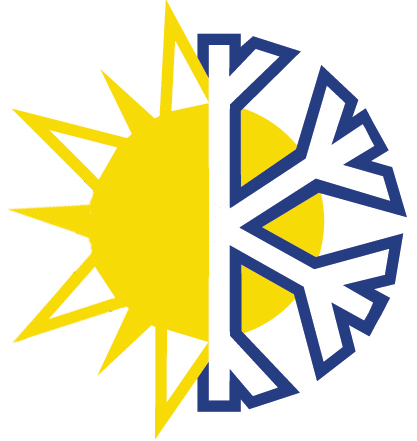 Looking for ski in/out lodging in Idaho? Check out our list of slopeside places to stay at Sun Valley, Grand Targhee, Silver, Schweiters or Tamarack.